Sports have played a big part in my life since school age, I’ve played football and hockey and took up running & triathlons later in life. I’ve completed marathons, an Ironman triathlon and won a number of duathlon races. 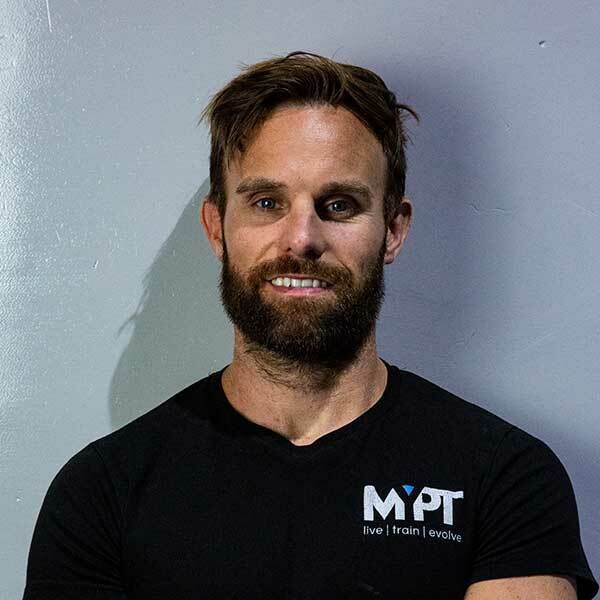 Over the last few years I have become more involved in strength sports and power lifting. 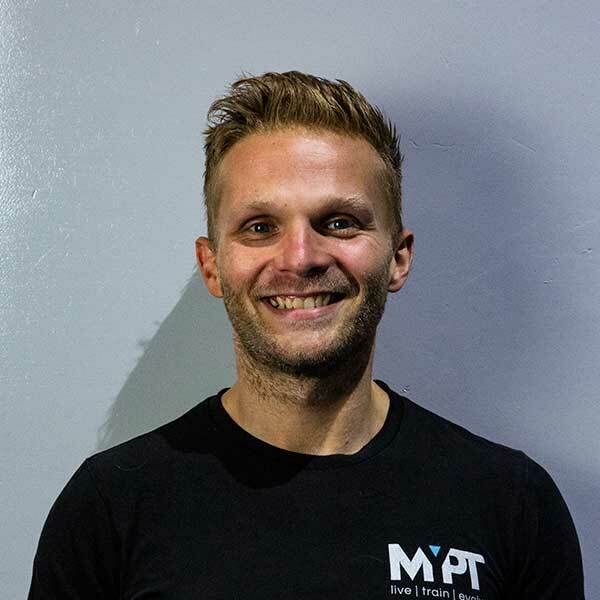 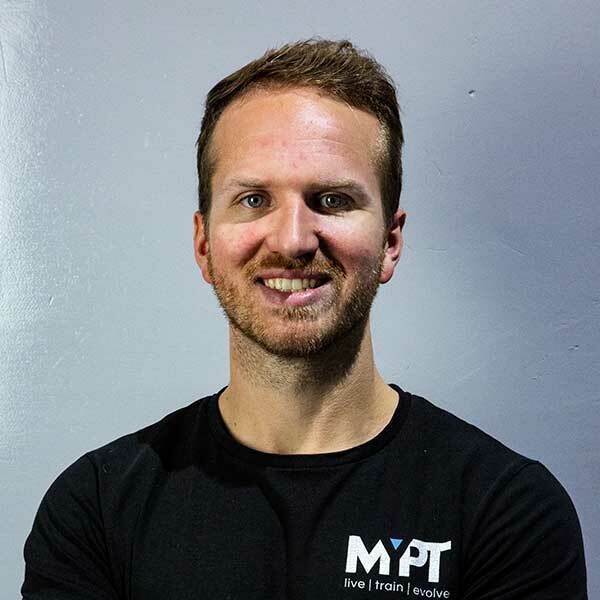 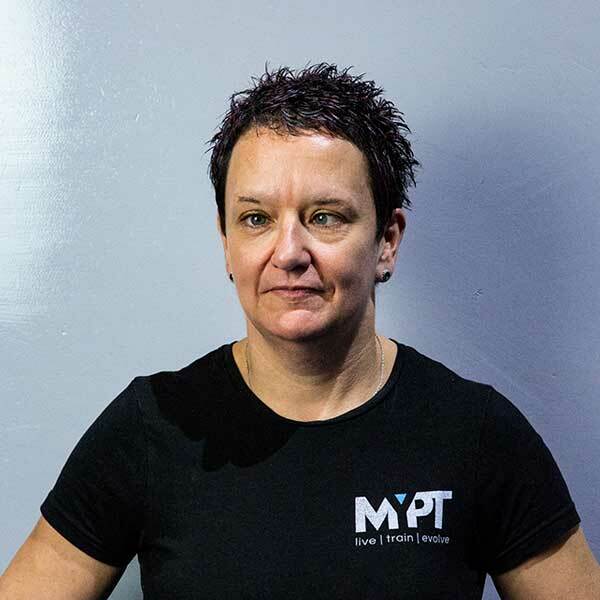 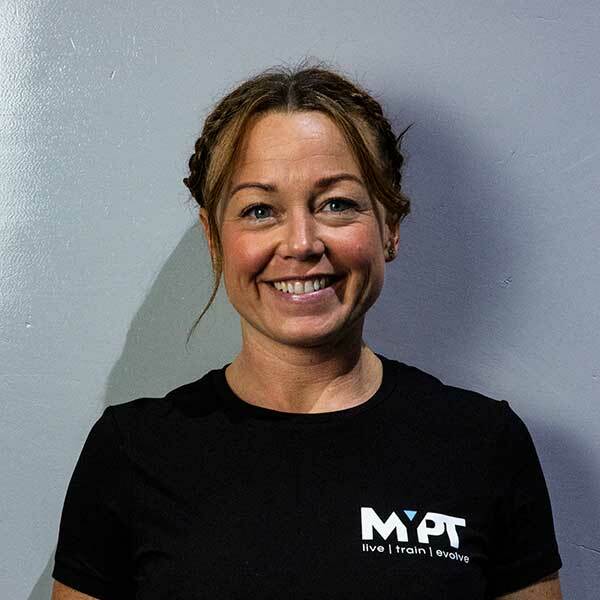 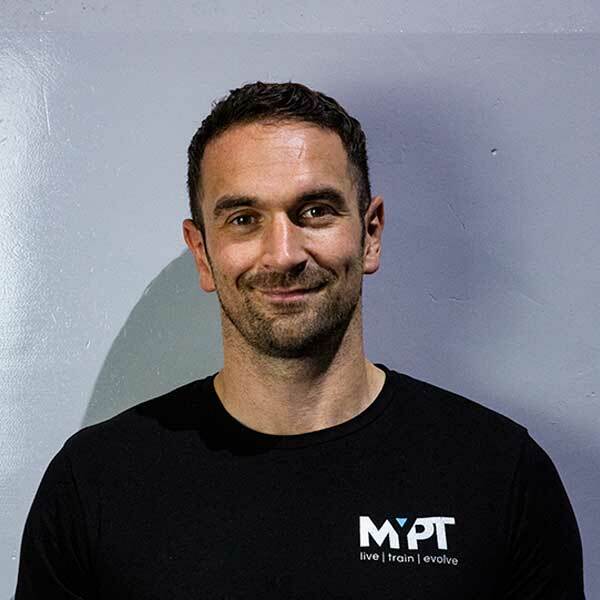 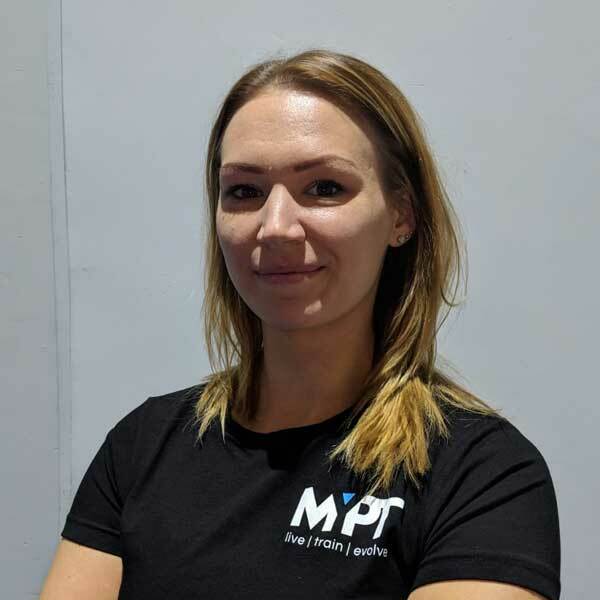 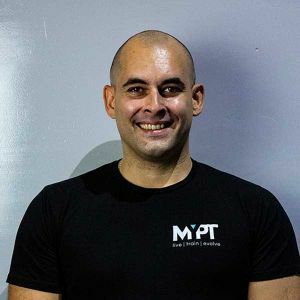 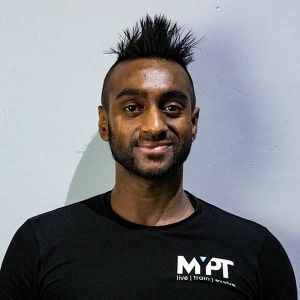 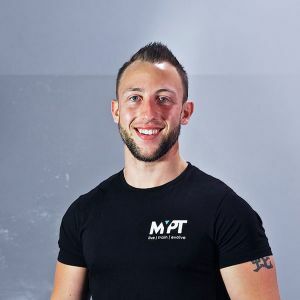 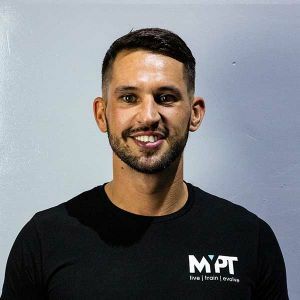 I obtained a UK Athletics Running Coach License in 2012 and I’ve been coaching runners and triathletes since, offering regular running workshops at MYPTstudio. 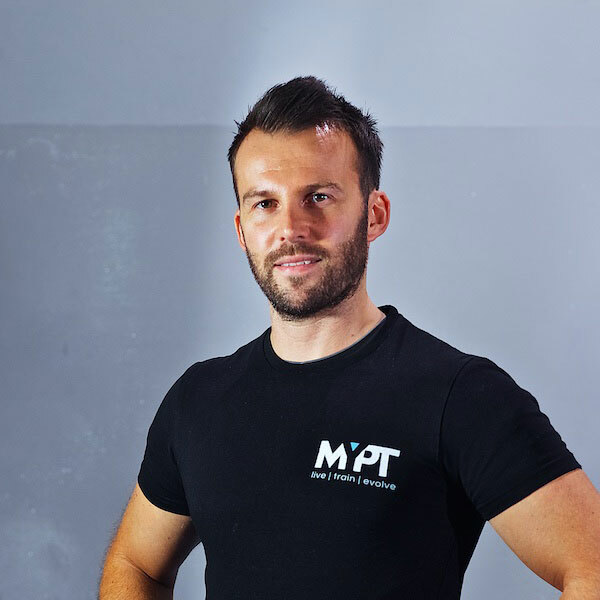 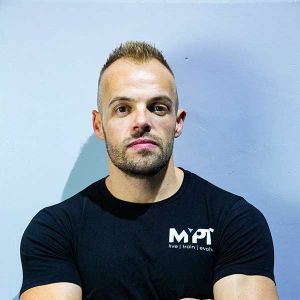 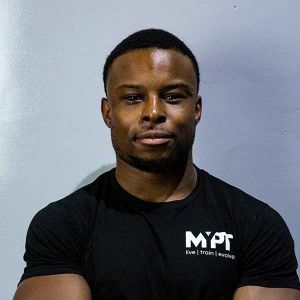 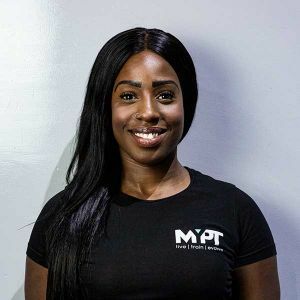 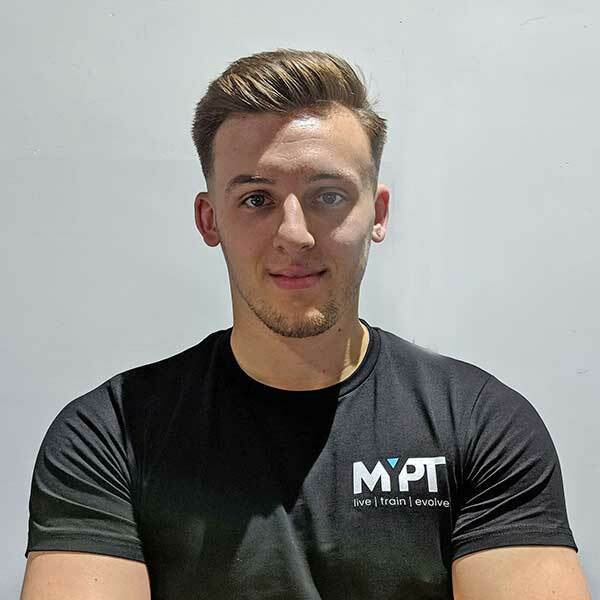 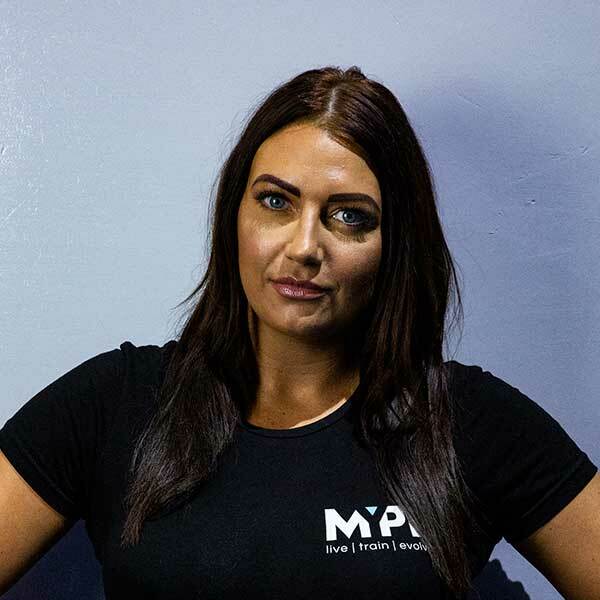 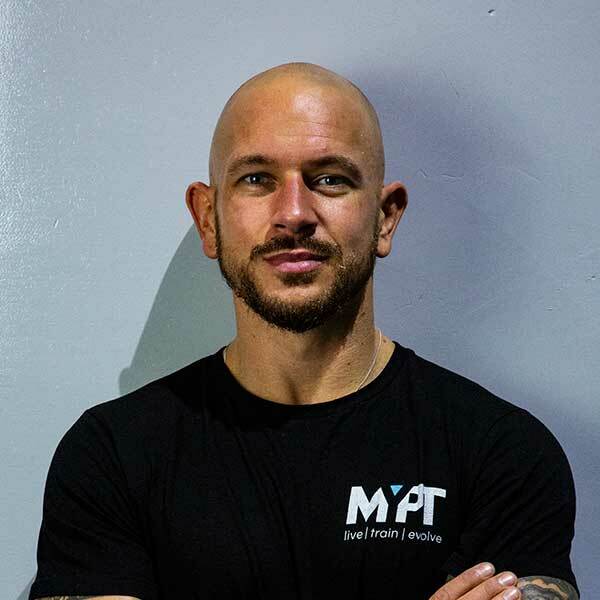 My professional experience as a sports therapist & chiropractic focus on treatment of injuries and exercise rehabilitation, giving me further insight into how the body works and reacts to training. 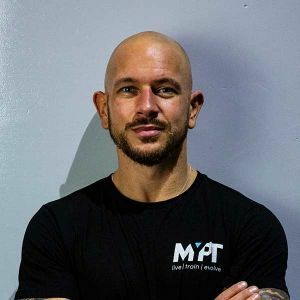 One of the best things about Personal Training & Coaching is the chance to make a positive impact on a person’s life both from a physical and mental point of view.